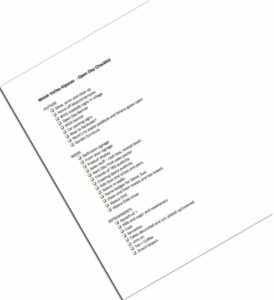 Busy time preparing for an open day – lists help but you do have to read them. 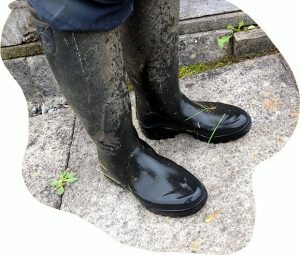 BOOTS: Given the weather we have had over the last week or two the ground is very wet still, so do bring suitable footwear for the farm walk – boots or wellingtons. RAIN: Given it is a bank holiday the weather could do anything on the day. We hope and plan for nice sun but do come preapred for the odd shower. DOGS: We love dogs but they do not work around alpacas, especially with young babies. Also, we don’t have any parking with shade so please leave your dog at home. Thanks. Looking forward to seeing you on the day, or some time soon!